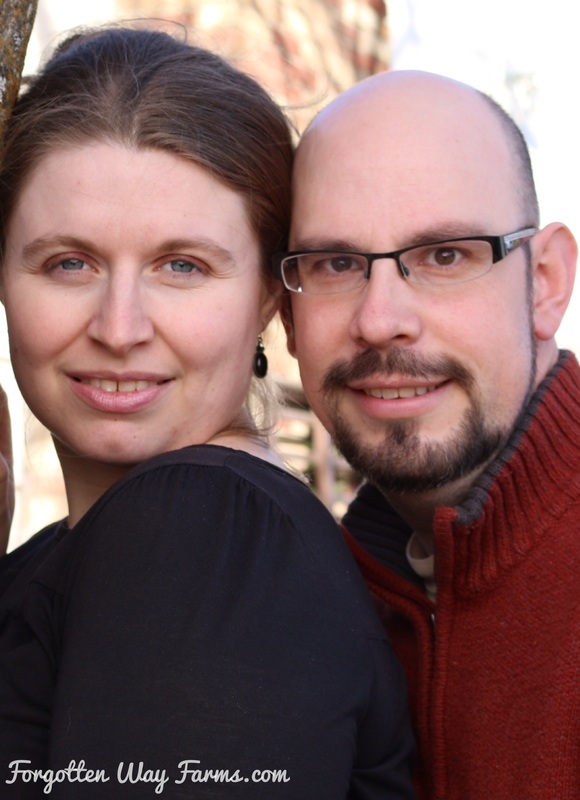 When I switched my blog a few years ago, I didn’t do it right and lost most of my posts. Sad, but true. I have them on my computer and can repost them. So, I might repost pictures from our past! 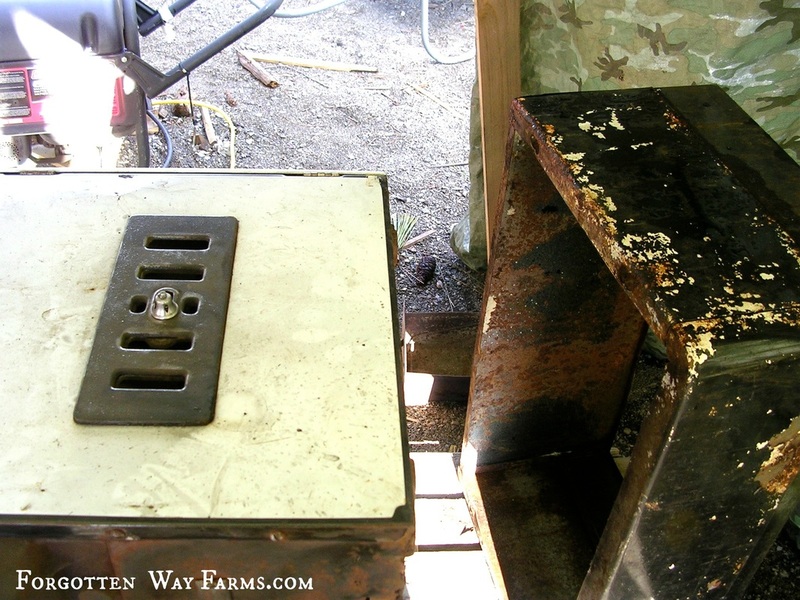 Below, is the old wood cookstove my husband Daniel refurbished from my friend’s cabin. 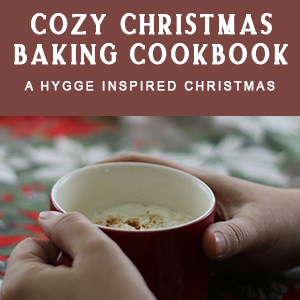 We used it in our home to cook on, during the fall and winter months. When we moved, it went back to my friend’s home. As you can see, it was a rusty mess and had some holes all the way thru in some spots. 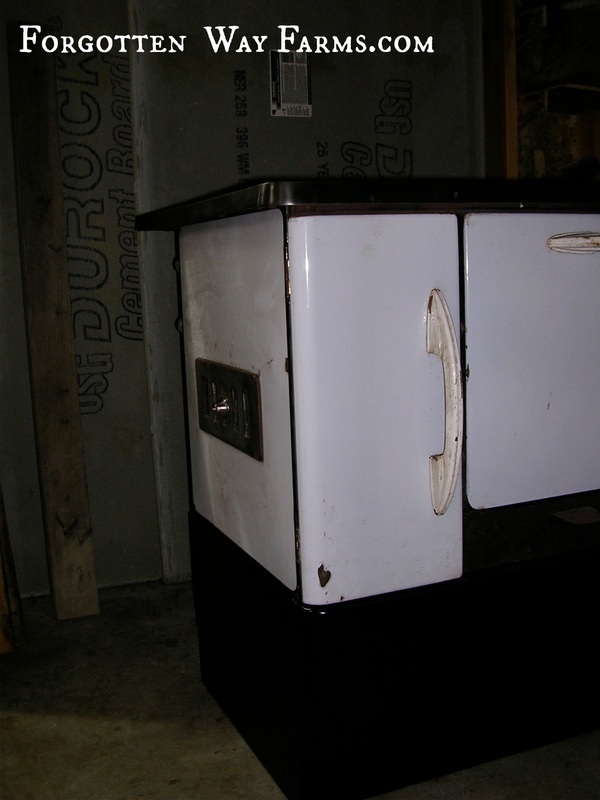 After Daniel had some time with a grinder and some metal he salvaged from an old fridge (he riveted the metal to a really bad spot in the back), the stove started to come back to life. We cleaned it really good, and then tried our first fire in it! You know these stoves were made really good in their day, I couldn’t believe how well the little beauty cooked. I believe this model was built around the forties? 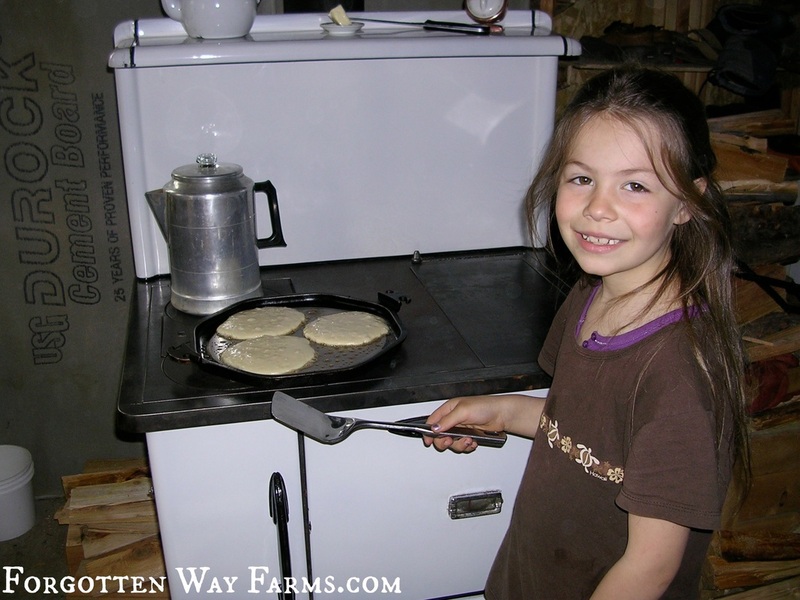 ​I guess you could call this post a show and tell, I’ve always loved wood cookstoves and cooking on this stove was something I always wanted to do. Plus, I have a thing for black and white enamel. 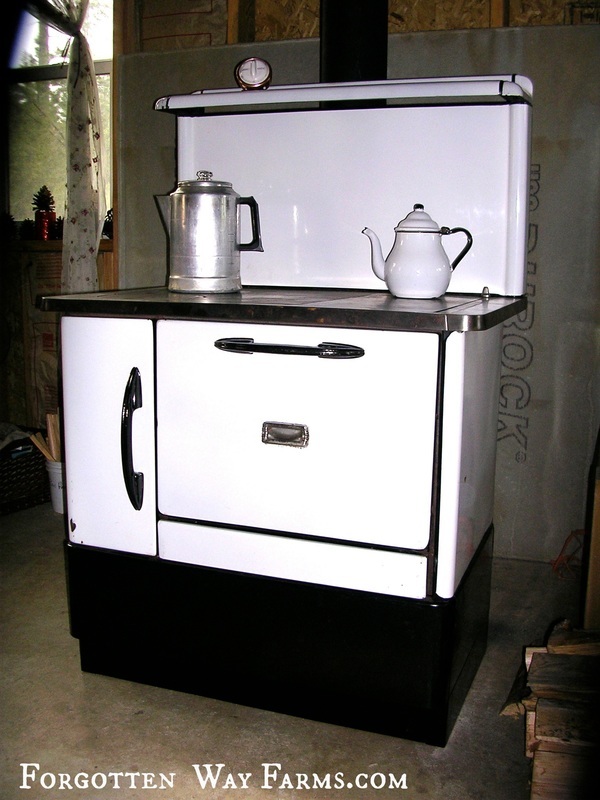 As you can see, my teapot below matched the wood cookstove and many other black and white enamel dishes I have. I hope you enjoyed this quick blast from the past post! 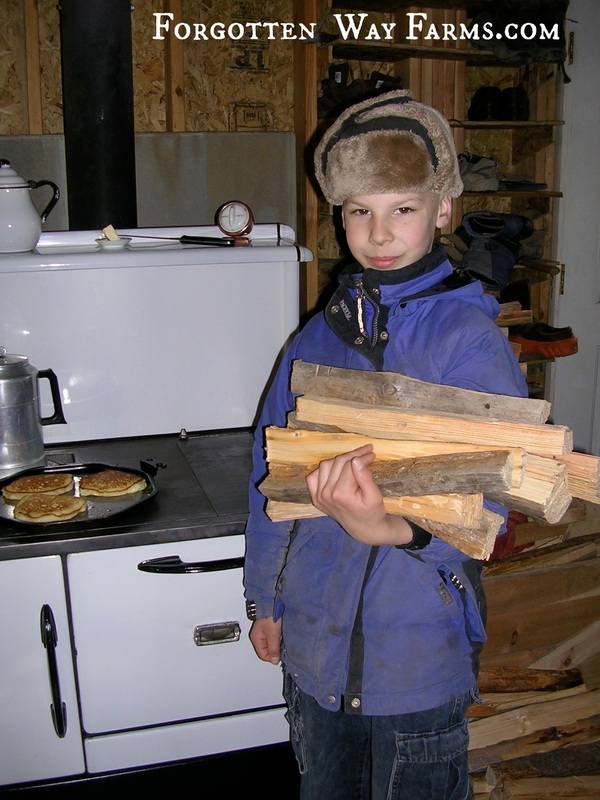 ​Do any of you cook on a wood cookstove, or have a desire to try your hand at it someday? 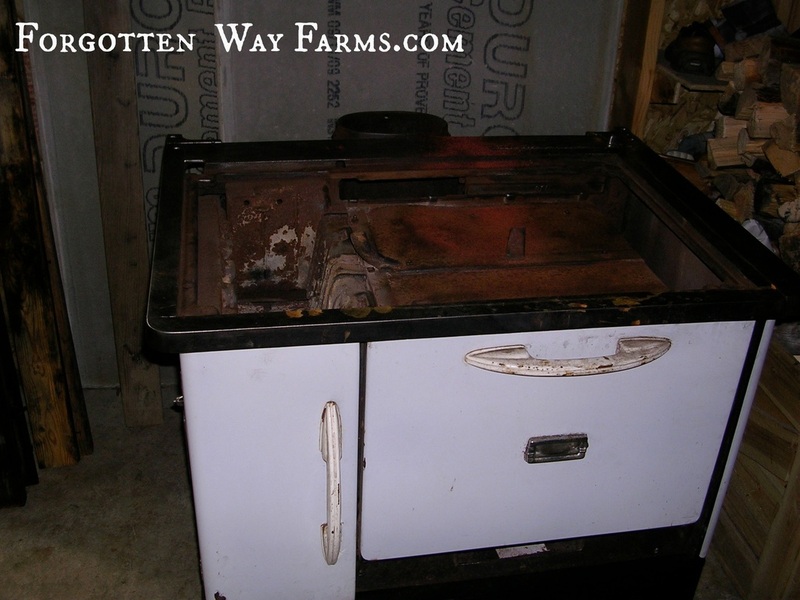 We were searching online for this exact wood cookstove, because I just inherited my great-grandfather, which is exactly like yours. It too, is a rustlg mess, and needs a good cleaning and alot of TLC. 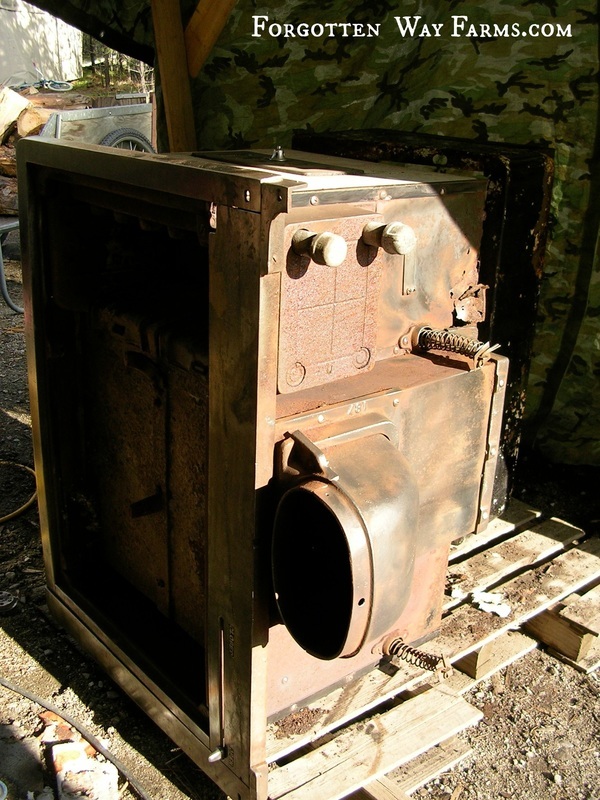 Do you know the make of your stove? If so, I’d love to know! I don’t know. I wish I did 🙂 That is cool you inherited one, I hope you get to use it one day!